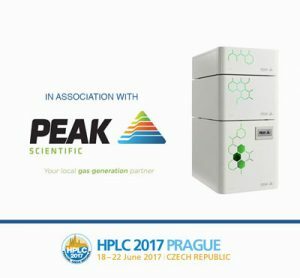 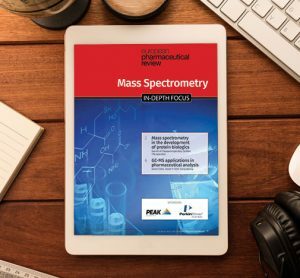 Peak Scientific is a leading innovator in the design, manufacture and support of high performance gas generators for analytical laboratories. 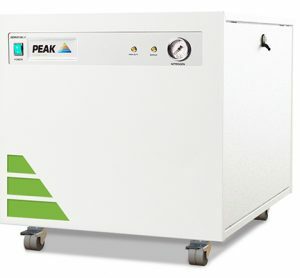 With nearly two decades of experience in pioneering reliable gas generator technology, Peak Scientific develops market-leading nitrogen, hydrogen and zero air systems mainly for the fields of LC-MS and GC. 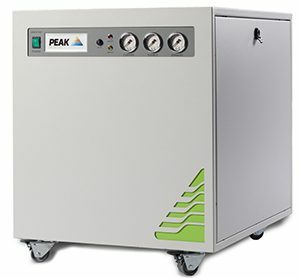 An on-site gas generator from Peak Scientific is the practical and cost-effective alternative to pressurized cylinders. 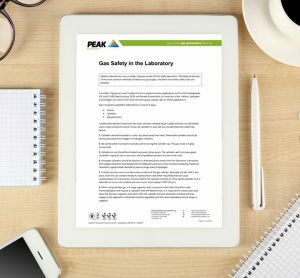 Traditional sources of gas incur on-going delivery, administrative and rental costs, all of which impact on business revenue or facility budgets. 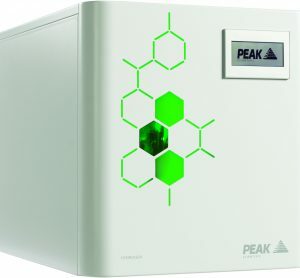 Our forte is in providing our customers with unrivalled peace of mind and hassle free; high quality, dependable gas generation solutions tailored to meet their specific laboratory demands. 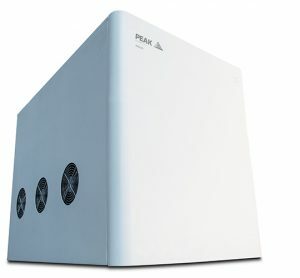 This comes backed up by our world-class technical support and on-going service care throughout the generator’s lifespan. 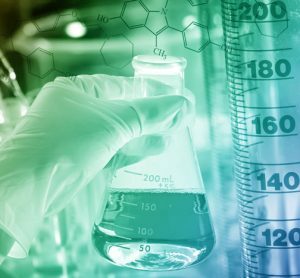 With a rapid response and offices on every continent we deliver a local service on a global scale.